MPR™ is a TRUE Multi-Purpose Rifle line. Whether you use it for hunting, self-defense, or long-range sniper matches, it’s the one load that can do it all! 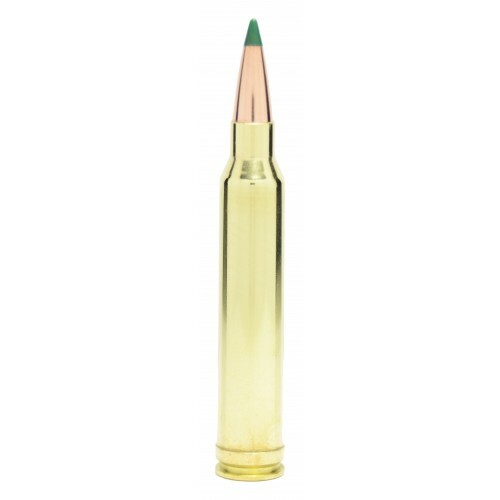 MPR™ uses bullets that provide the highest ballistic coefficient in the industry and with its hard-hitting expansion, it’s sure to get the job done right the first time. 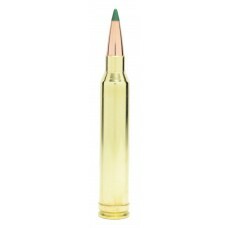 The bullets in our MPR™ line feature a gilding metal jacket with a specially formulated lead core and a green acetal resin tip. This tip, coupled with the boat tail serves to reduce drag, producing an extremely high ballistic coefficient.